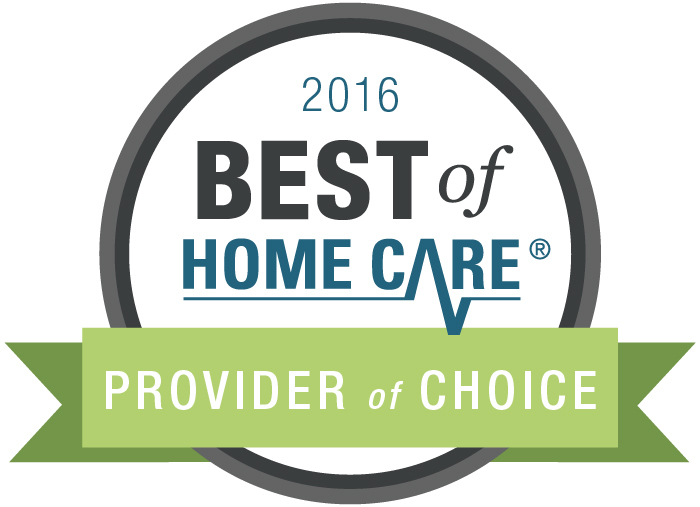 BrightStar of Oakland/Lafayette received the Best of Home Care Provider of Choice Award from Home Care Pulse. The Provider of Choice Award is granted only to the top ranking home care providers, based on client satisfaction scores gathered by Home Care Pulse. BrightStar Care of Oakland/ Lafayette is now ranked among a select few home care providers across the country who have proven their ability to provide outstanding care. “At BrightStar Care of Oakland/Lafayette we believe it is important to demonstrate excellence and this award show that that we are dedicated to providing excellence in home care.” says Matt Shriner, Owner. To find out more about BrightStar Care of Oakland/Lafayette’s commitment to excellence, please visit www.brighttstarcare or call 925-284-8888.